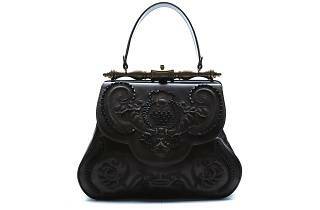 Handbags are usually on the top of shopping lists for travelling fashionistas. 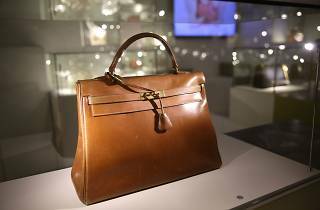 Much more than a vehicle in which to carry the essentials, the right bag can be a fashion statement, punctuating an outfit and, more often than not in Asia in particular, a status symbol. And if you’re in shopping Shanghai before October 9, K11 Mall is showcasing an exhibition all about the bag, as part of New World Development's The Artisanal Movement which encapsulates beauty in its many forms. 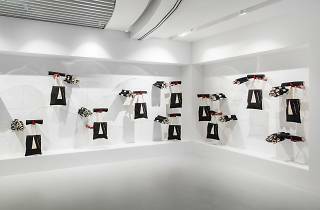 Bagism is an art, fashion and history exhibition, the title taken from a phrase coined by John Lennon and Yoko Ono as part of their ongoing campaign for peace and to satirise prejudice and stereotyping. 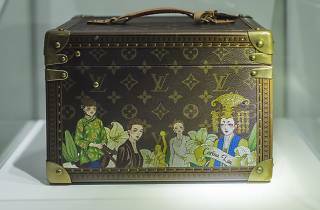 The Shanghai exhibit showcases the evolution of the handbag with historic works from Leonardo da Vinci all the way to the commission of arthouse handbags by contemporary artists such as Takashi Murakami. 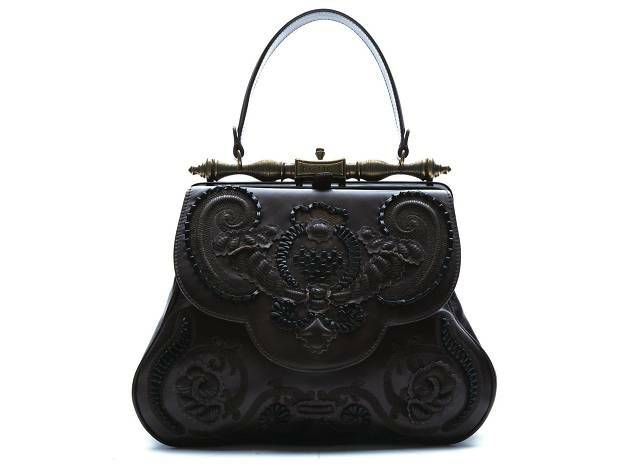 With over 300 exhibits spanning 400 years, Bagism explores the relevance of past and modern bags from the perspectives of history, feminism, celebrity and art. 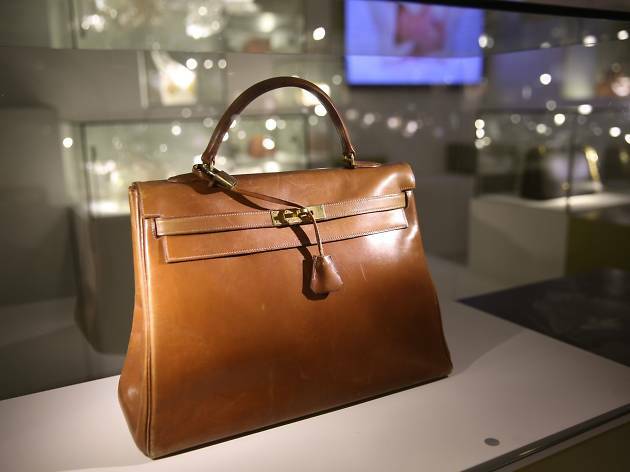 Highlights include Hermès bags used by Grace Kelly, personal bags of fashion icons such as Elsa Schiaparelli, Yves-Saint Laurent and Coco Chanel, rare models from luxury brands such as Dior, Louis Vuitton and Prada, and collections from socialites such as Jane Birkin and Carina Lau. 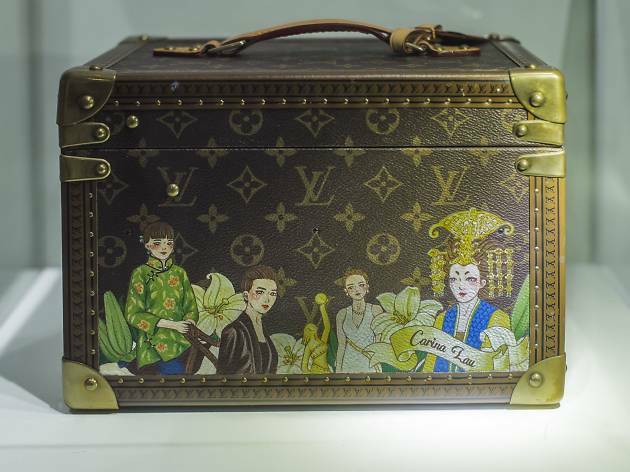 Adrian Cheng, founder of K11 and cultural entrepreneur, hopes the exhibit will forge a dialogue between art and fashion, cultivating an event of cultural exchange and inspiration. 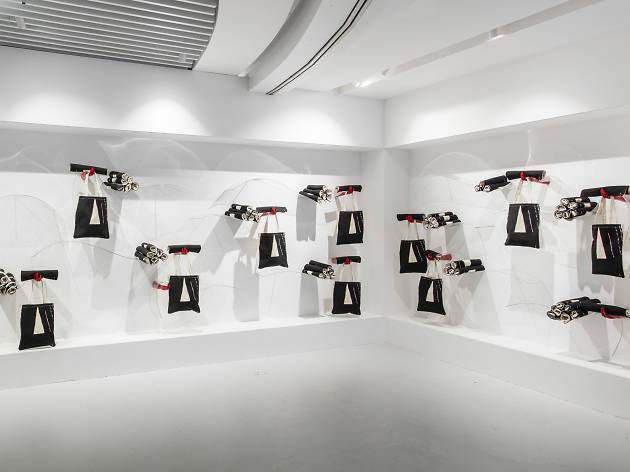 "K11 will lead the crossover trend between fashion and art," says Cheng. "We hope through this exhibition, people will get inspired to know more and talk more about the concept of art and the history of fashion design [and] see the indivisible relationship between the two." For more information on Bagism, head to the K11 Shanghai website.